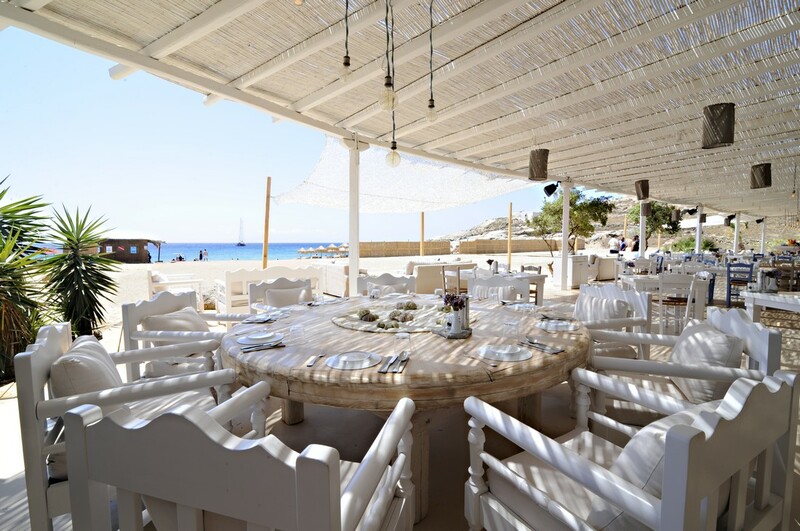 …Or when The Italian style meets the Greek Tradition. 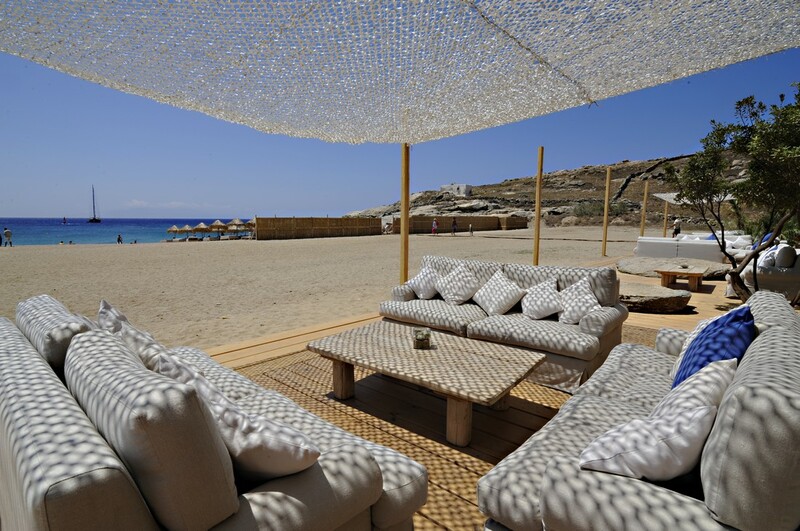 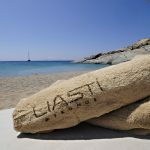 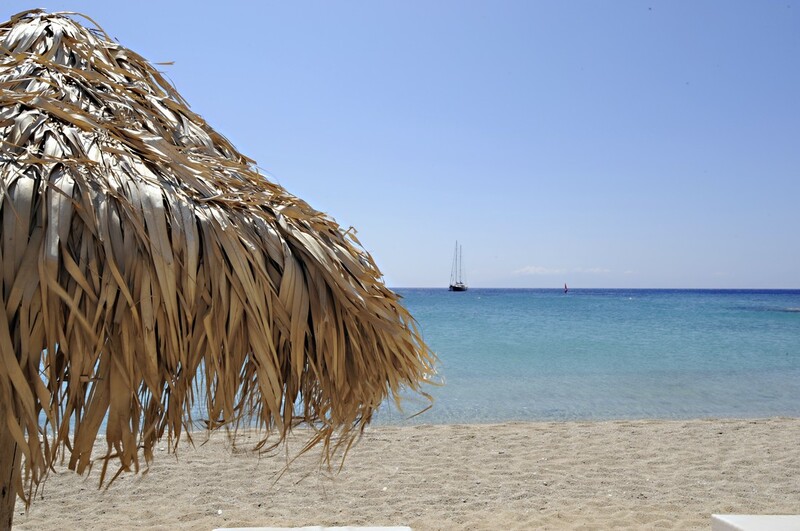 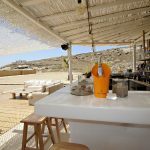 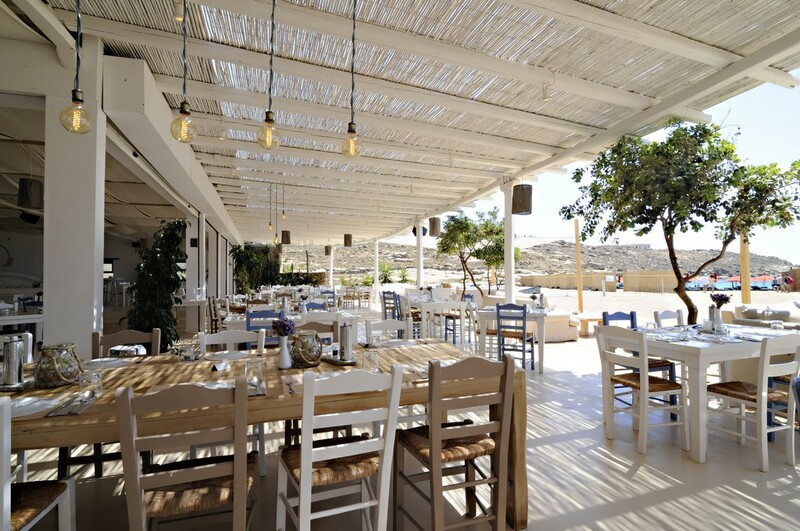 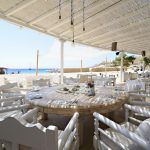 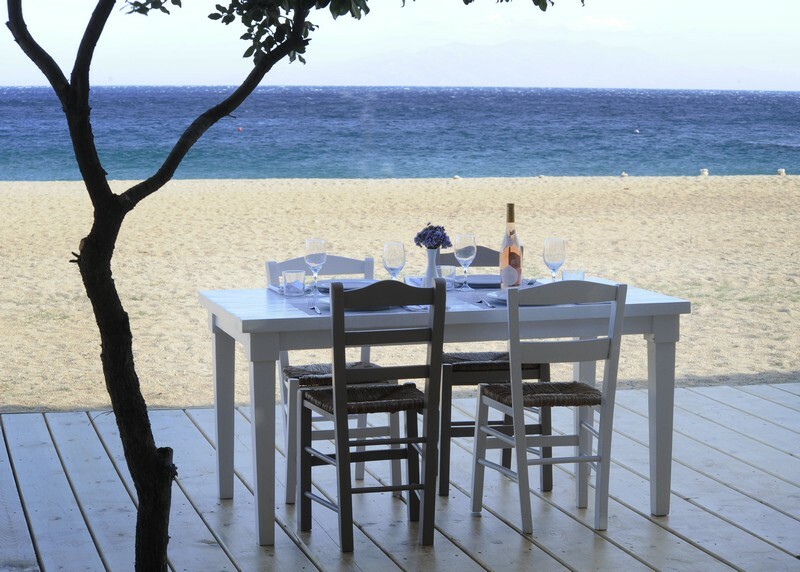 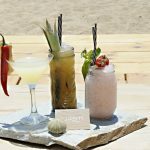 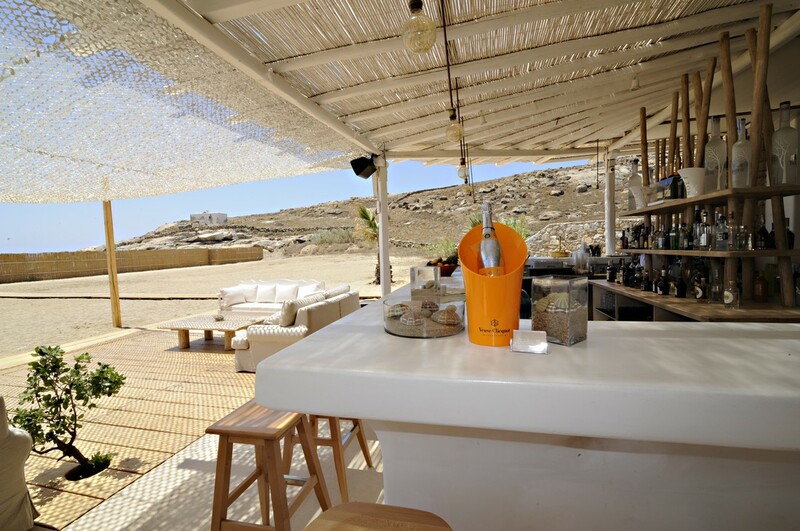 The all-day beach bar-restaurant Liastì is in total harmony with the natural environment of the Lia Bay. 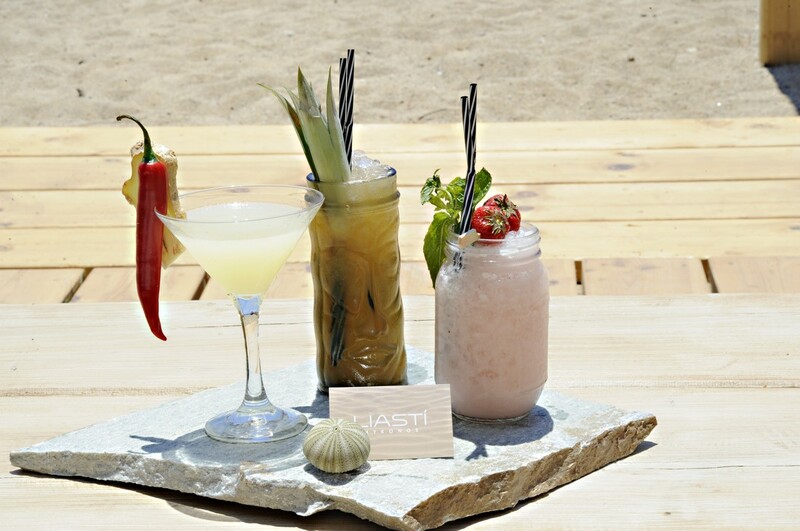 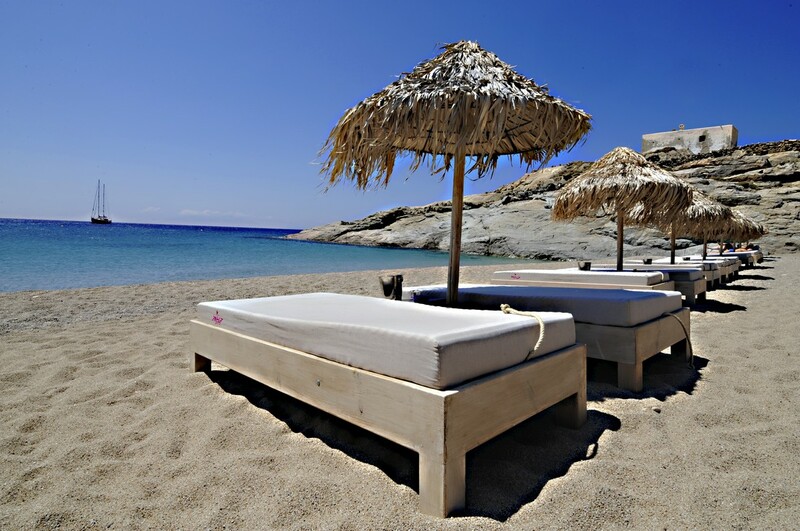 You can enjoy our cocktails on the wonderful beach and be in total relax on the most comfortable sunbeds hand made by Jimmy Romeo just for Liasti. 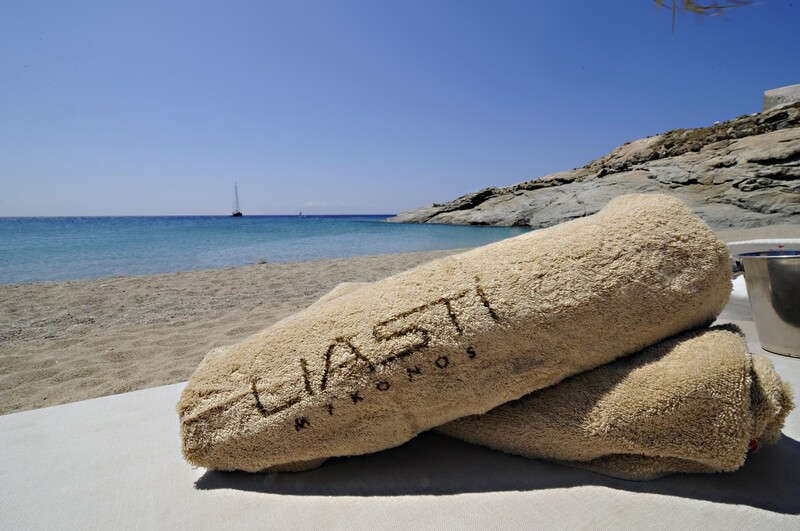 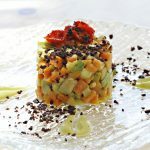 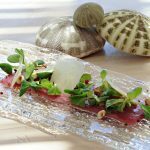 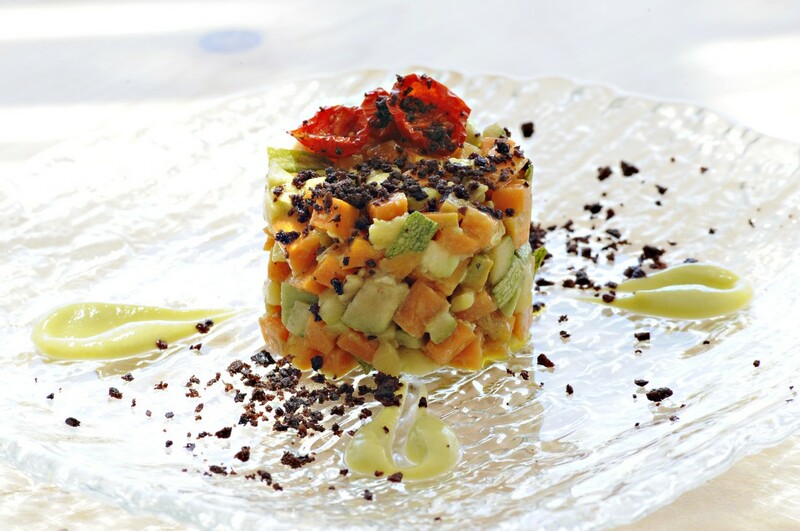 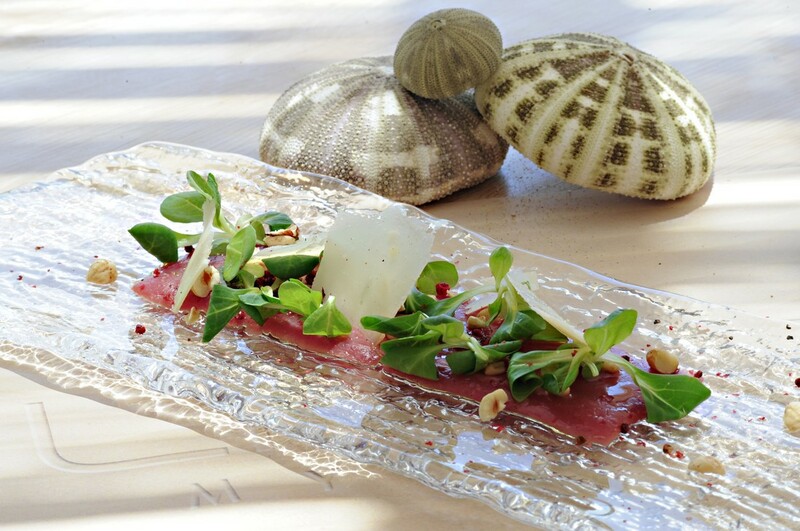 Focused on Mediterranean products Liasti offers specialties made by the two young talents Manos Gaitanakis and AlessandroMaria D’Avino. 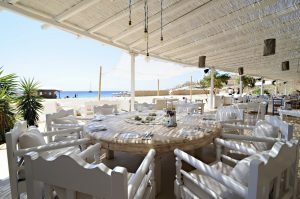 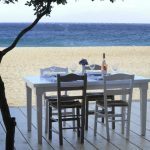 Grilled and raw fresh local fish, homemade pasta and bread, Greek and Italian specialties such as taramo salada, eggplant salad, fresh tagliolini with lobster or seafood risotto, are just a few of the delicious dishes that we propose. 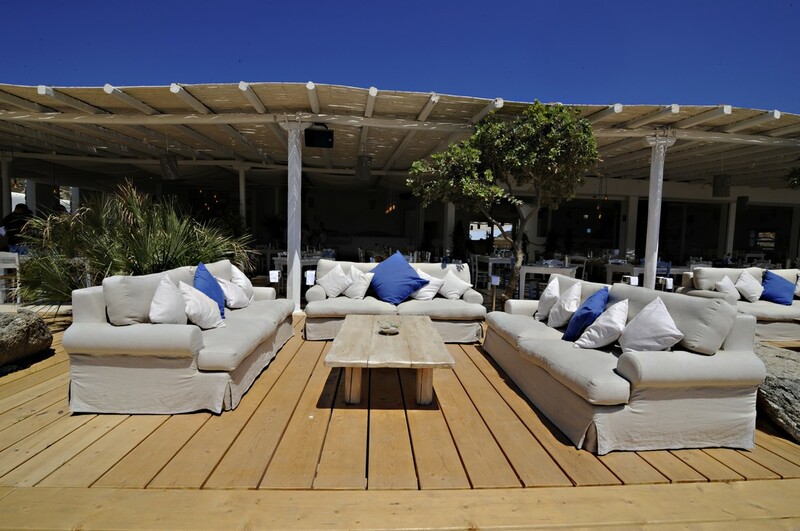 The music selections by international DJ, turn Liasti -owned by Valeria Cicala, Massimo Cirillo and Fabio Cicala- into the absolute lounge destination perfect to enjoy cocktail and drinks at aperitif time.